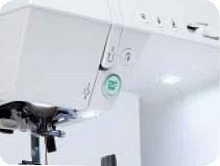 The Janome DC 7060 is again the proof. High-quality workmanship, sensational features 60 beautiful engravings, the exact transport, easy operation are available for the new highlight of the creative Nähkünstler. Whether simply times change what or completely customize spectacular designer fashion, she’s always there . Test the new features and surprise yourself as you lead an Decor Computer Janome to your creative Nähergebnissen. The large display is a little guide and gives you lots of tips about the selected stitch. 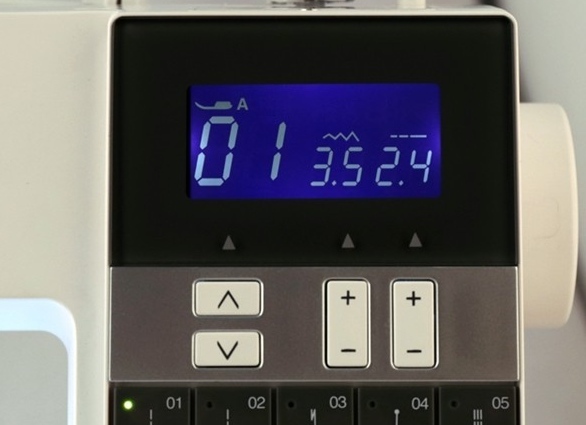 User-friendly LCD screen and 4 direct keys, as well as simple numerical stitch selection. You spend less time looking for your engraving and more time to sew. Provides a large numerical stitch selection for all Nähobjekte individually selectable. 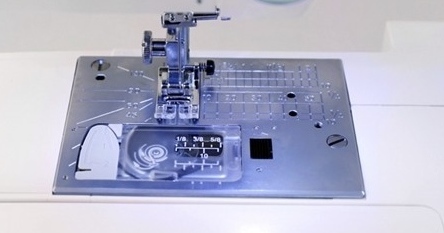 Needle stop up or down, thread trimming at the seam end or Stitch Width Safety for the twin needle. 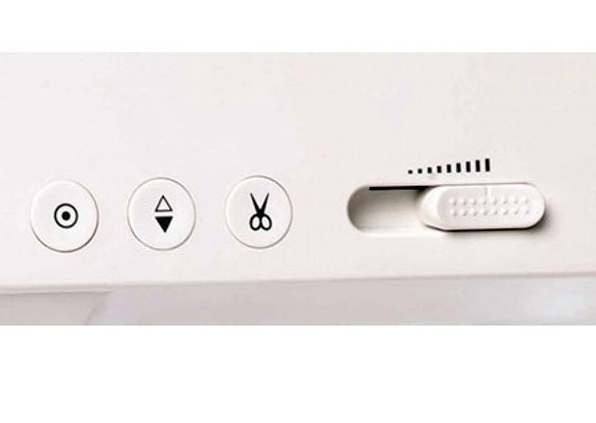 Button is enough and the DC 7060 takes care of the rest. 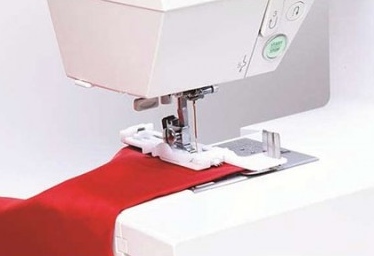 Sew without the foot control. Sewing comfort on long seams. Just add the needed button clamp. The foot scans these and a buttonhole is like the other. Without bobbin case for easy change. Thanks transparent cover perfect control of the lower thread. Maintain Superlight. Just push down insert and release thread. Eye Care and comfortable. 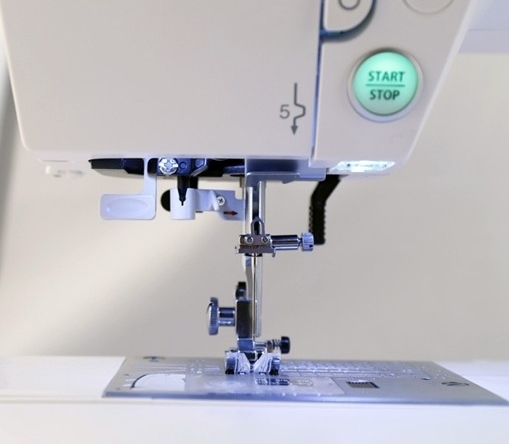 The scale LED light illuminates the sewing area of ​​comfortable and glare-free.